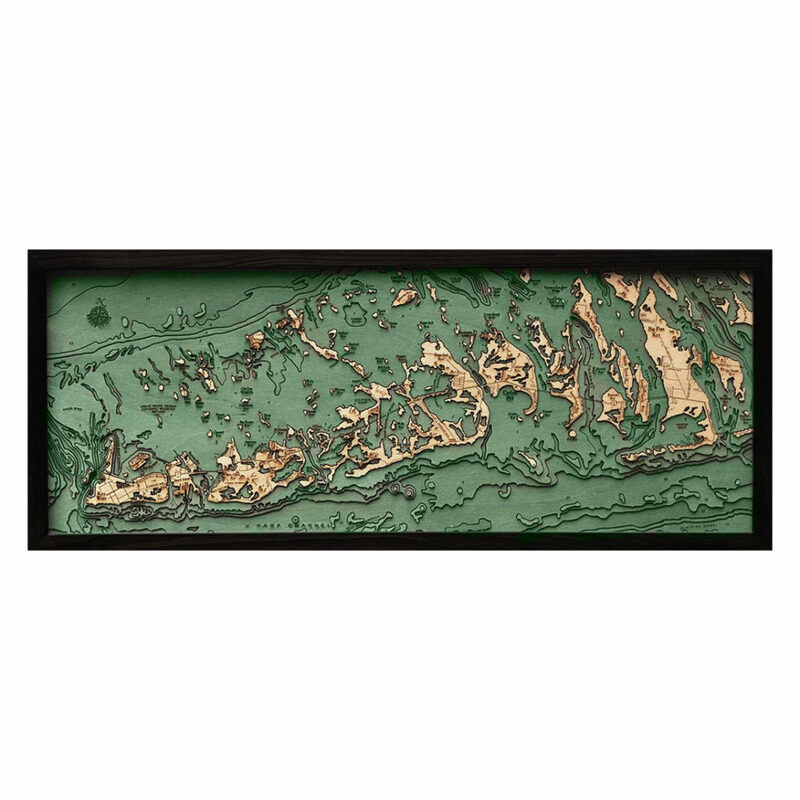 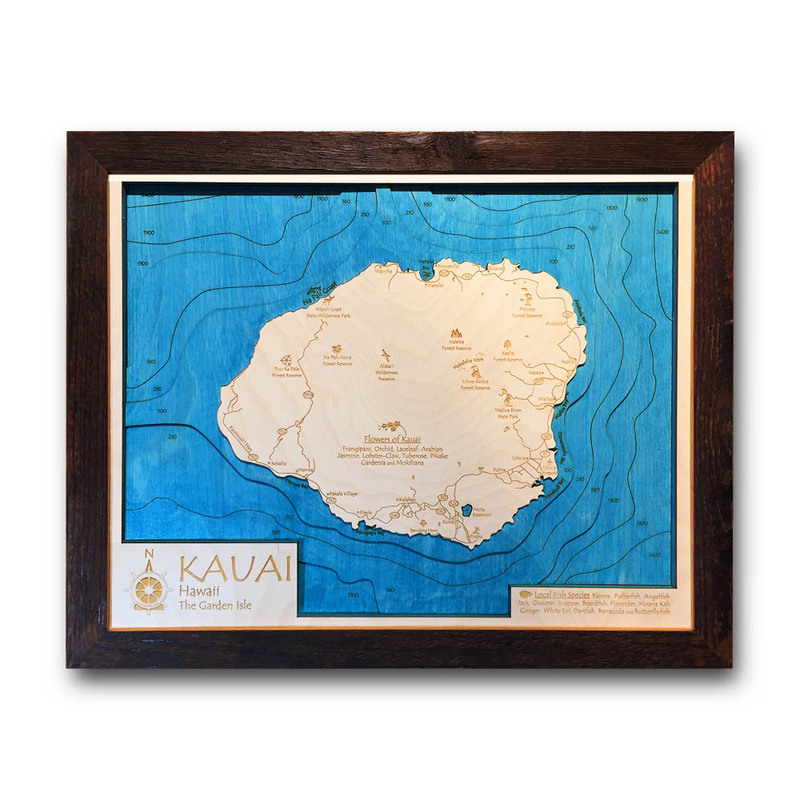 Hawaiian Islands, HI Single-Depth Nautical Wood Chart, 11" x 14"
Custom-made, eye-catching topographic wood map of the Hawaiian Islands! 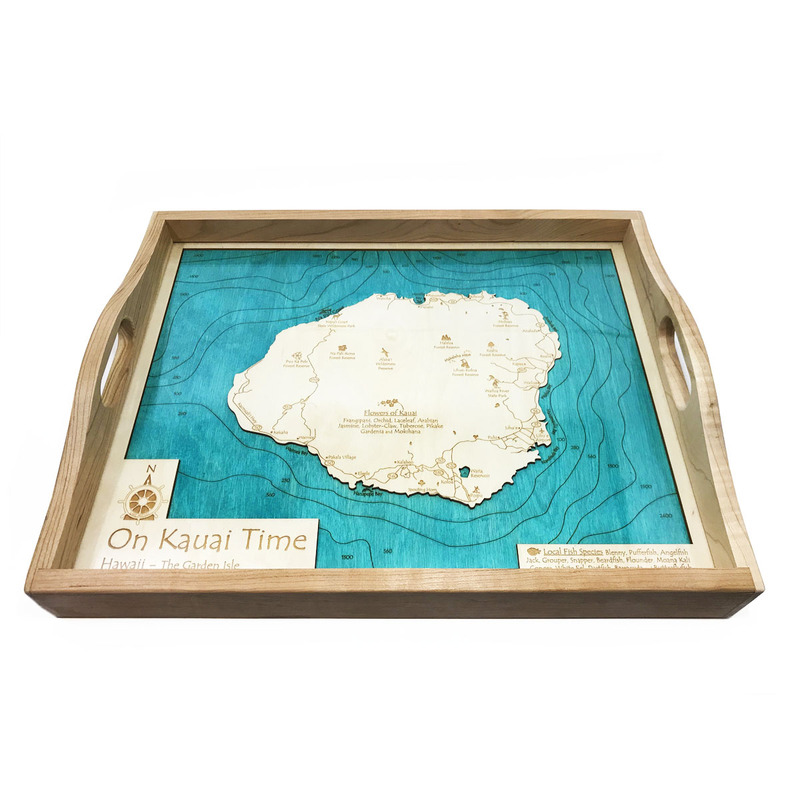 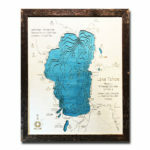 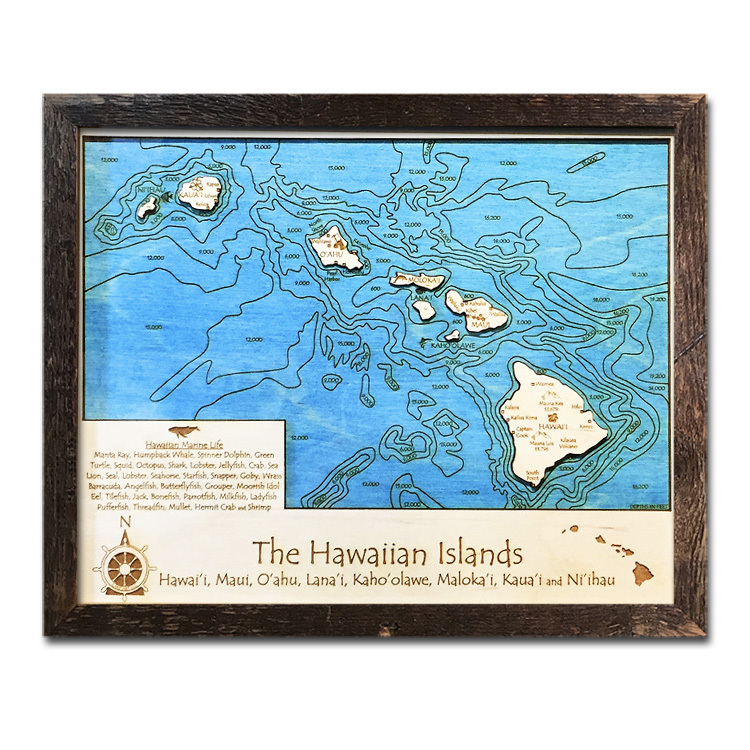 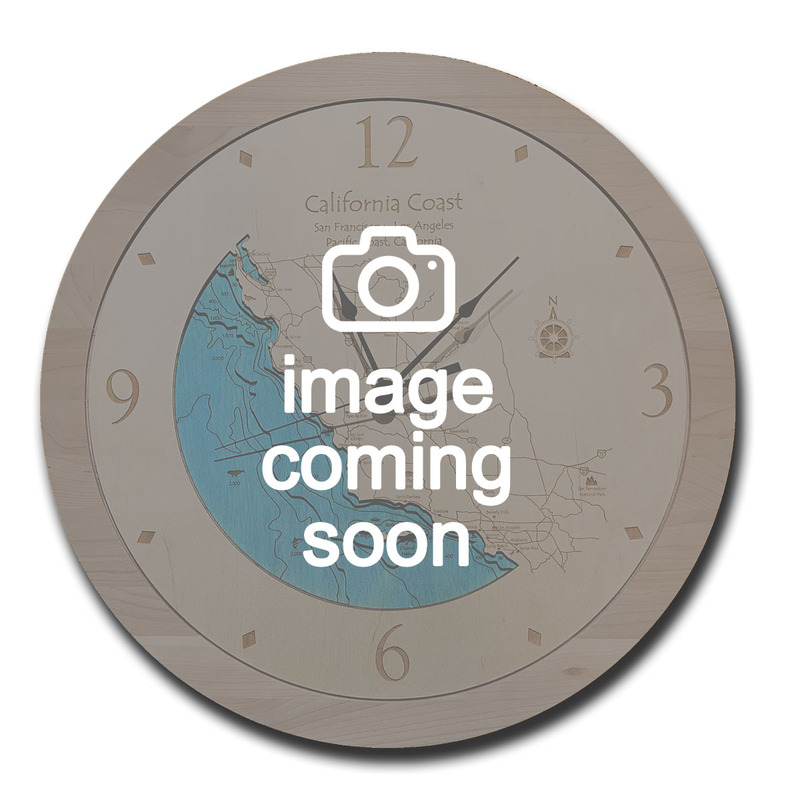 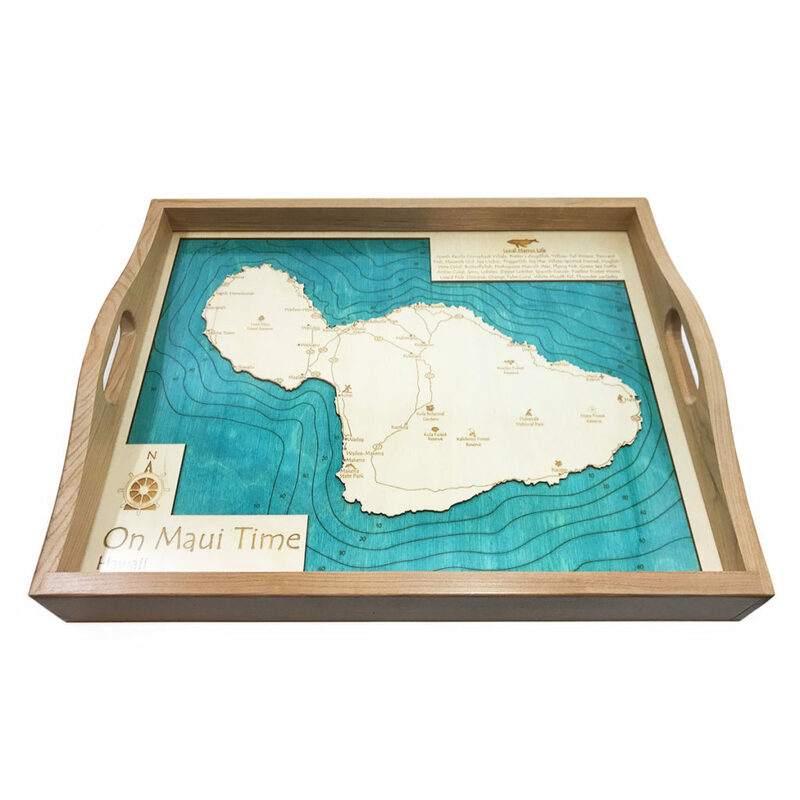 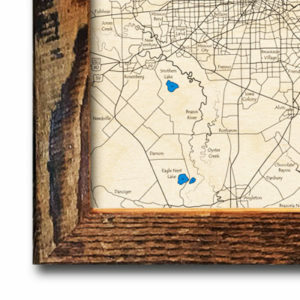 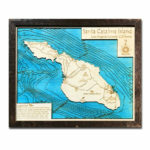 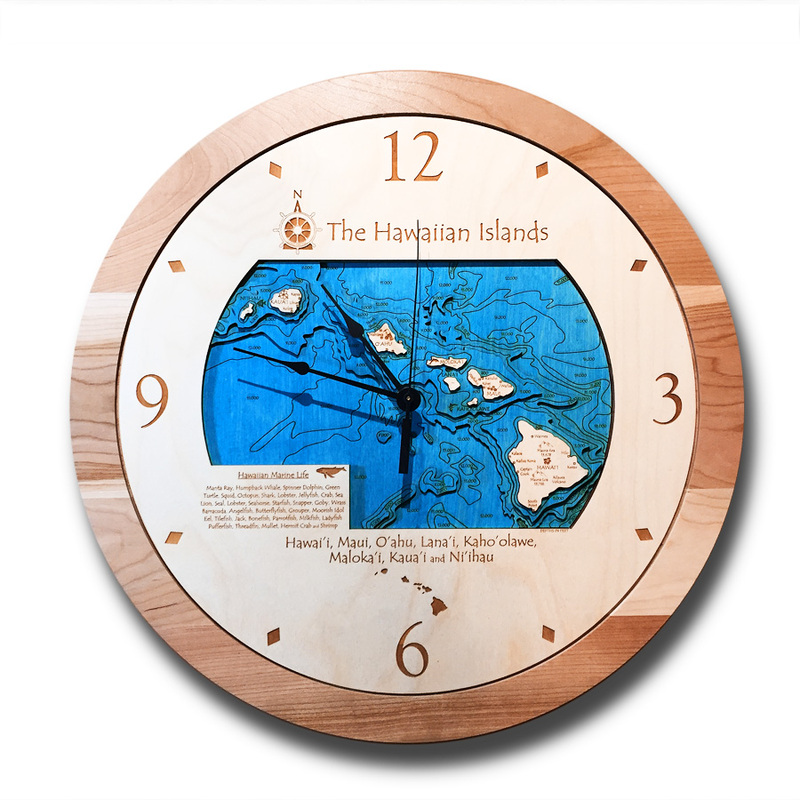 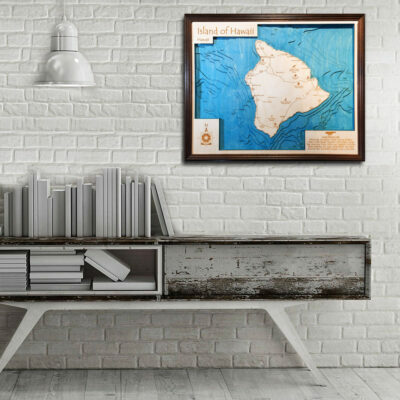 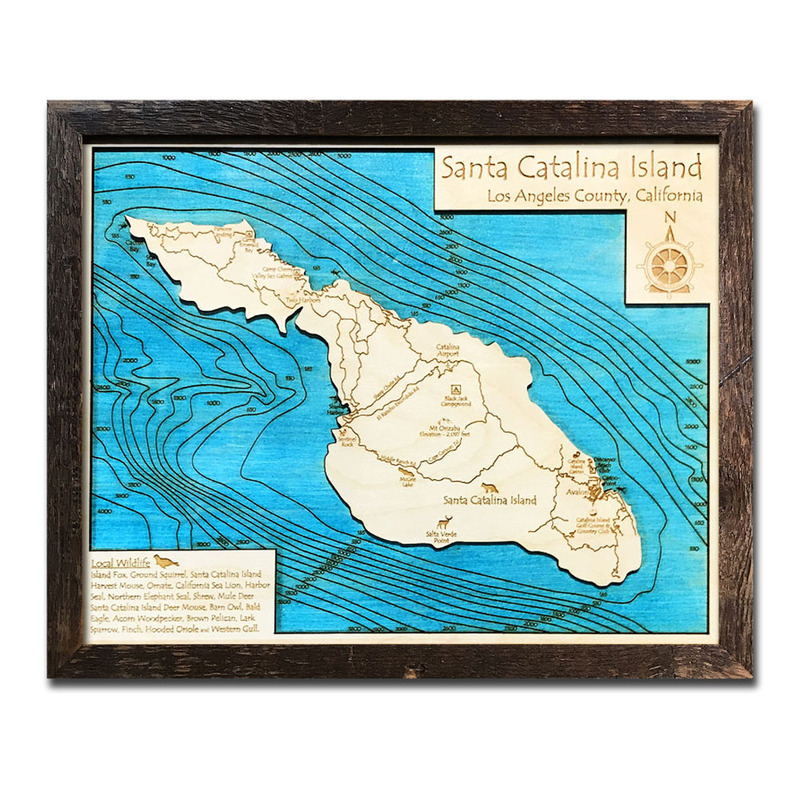 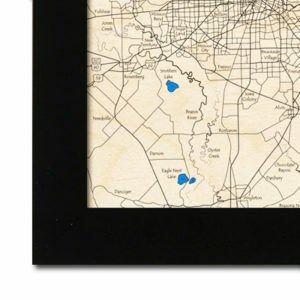 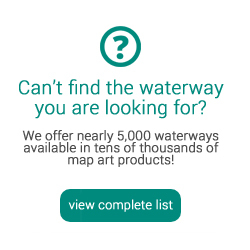 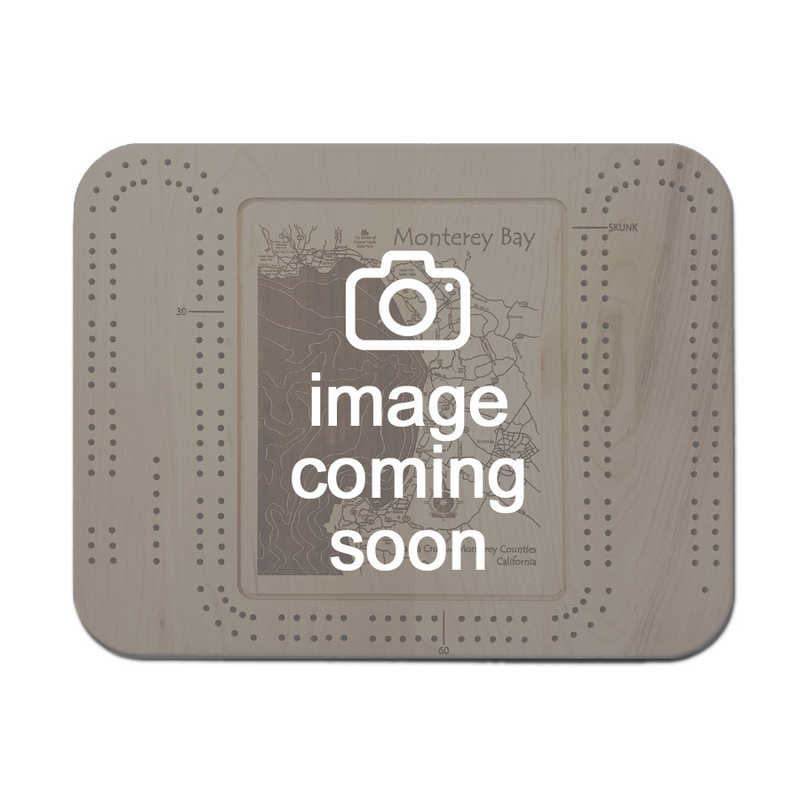 Whether you’re searching for unique nautical home decor, a Hawaiian Islands souvenir to remember your favorite vacation, or the perfect gift for fisherman, sailors, or lake lovers, our personalized nautical wood maps are a unique way to commemorate special life moments. 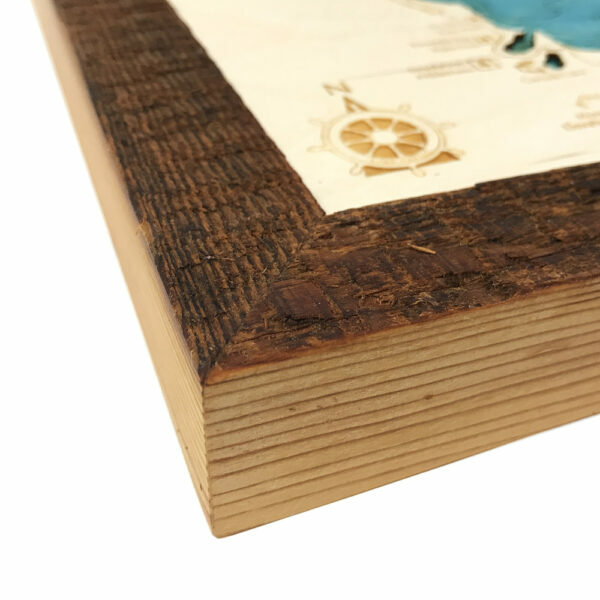 100% Made in the USA – Satisfaction Guaranteed! 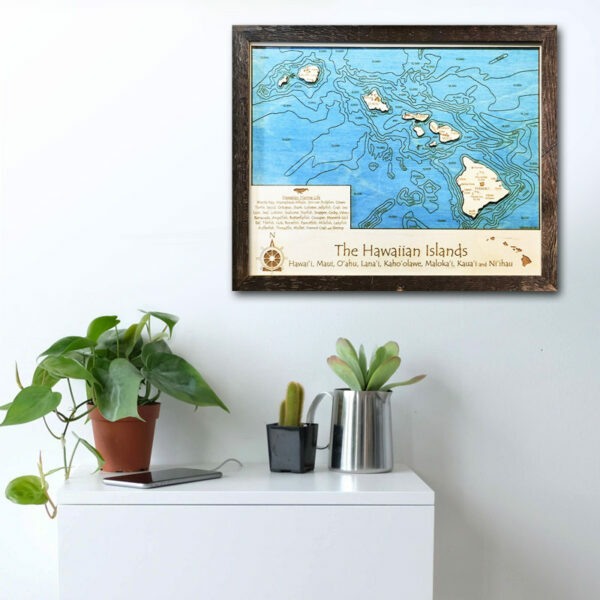 Ahhh… the Hawaiian Islands, our romantic sanctuary with Hot Lava, awesome waves, smooth sand, and exotic plant and animal species found nowhere else in the world. 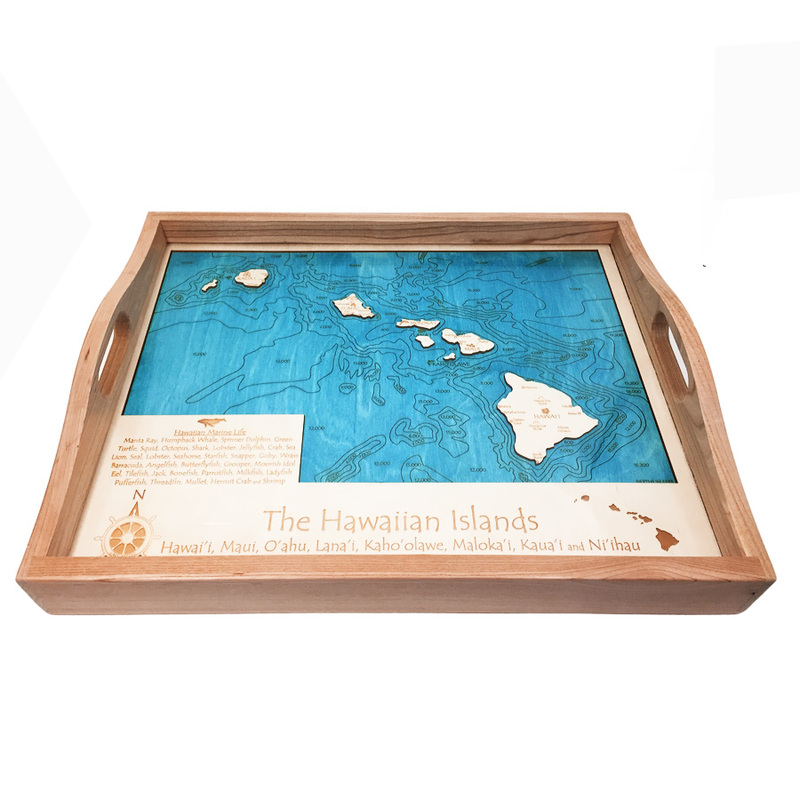 When it’s time to go home, or if you’re lucky enough to call Hawaii your home these lovingly created masterpieces will capture warm memories of Aloha. Based on the orientation of the map chosen, some measurements may be reversed. For example, the orientation of certain lakes could be either 11″ x 14″ or 14″ x 11″.